Jean-Luc Godard emerged with post-war cinema and the French New Wave, right when Truffaut was defining what we now recognize as auteur films. Godard had weighty political and social influences that cropped up in all of his works, as subtle flavors in earlier shorts and later as major plotpoints. He began, as most auteurs have, by making short films. His very first short work was Une Femme Coquette (1955), in which he was credited as Hans Lucas. He began with this pseudonym when he was writing for several film periodicals as a critic, along with his friend, Francois Truffaut. He dropped the false name soon after. Crafted with a rough-and-tumble, home-movie-like quality, it dodged all accepted notions of narrative and visual storytelling, adopting a freeform hipness unlike anything before it and sparking a revolution in low-budget, on-the-fly independent filmmaking. Seemingly overnight, Godard was revered as the most important cinematic talent of his generation. Quickly, however, Godard’s refusal to be pigeonholed became apparent, and despite a few works of lesser quality, his work over the course of the upcoming decade was a remarkable period of innovation, experimentation, and sustained genius. The author is speaking specifically of A Bout de Souffle, one of his later features, but I think its applicable to much of his work. The same style and themes are present in a short of his that I analyzed earlier in the semester, De l-origine du XXIe siecle (2000). Undoubtedly, Godard has made a lasting impression on the film industry by simply attempting to subvert it in every way. 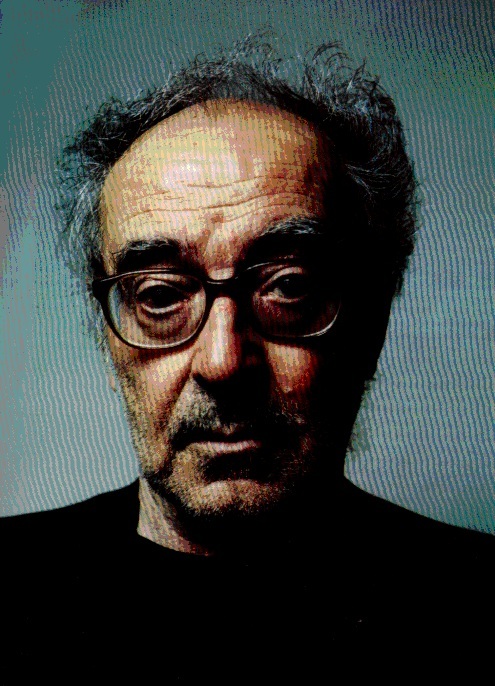 Below is an interview with Godard where he discusses his themes and his goals as a director, describing specifically a film he released in 1972. Enjoy! I think Godard is very interesting even if he is largely full of crap. I love watching his movies and some of them I enjoy a lot. I respect that he has always been different and never cared for money. He’s one of the last true bohemian artists to be famous in the world of film.With some of his more esoteric work, though, you wonder who he is trying to reach with his message.